Season 4 has an exciting line up for stageGR. As we continue to impact the community, one student at a time, we're excited to offer a fun line up of shows, including Disney productions, bringing books to life, and a 36 HOUR event. We're grateful for the opportunity to give our community another season. 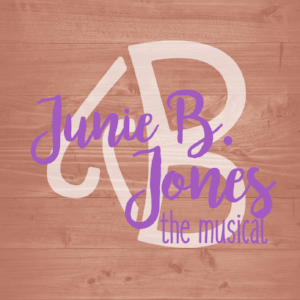 Presented by the same team that wrote Dear Edwina from Season 3, we are showcasing the musical "Junie B. Jones" for 6th-12th grade students. This will be performed at Trinity, offering an intimate space to bring this sassy little girl to life through music. Expanding upon our great partnership with Cornerstone University, stageGR is happy to present another community production. 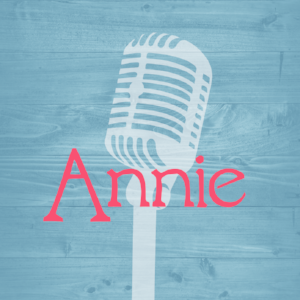 This show, held in mid November, will be an auditioned cast performing one of the most well loved community shows of all time, "Annie". This will be open to community members of all ages and we are thrilled to create theater with Cornerstone University again. Disney Jr shows have been a successful part of the first three seasons of stageGR. Because they are so popular with the students and community, we are going to continue that tradition for our 6th-9th graders and offer Disney's "My Son Pinocchio Jr". This excellent production is told through the narration of Gepetto and will feature songs from the movie. 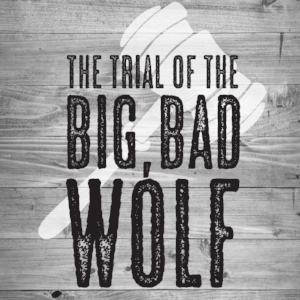 Offering a new experience for stageGR, a Traveling Troupe will offer "The Trial of the Big Bad Wolf". This auditioned group made up of Middle School, High School and College aged students will travel around to visit local elementary schools in West Michigan to teach literature and the love of theater. After seeing the immense talent during Season 3's production of Hunchback, the stageGR leadership team changed their originally planned programming for Season 4. This amazing talent can tackle big shows with grace and brilliance.! 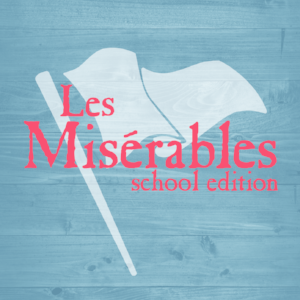 So stageGR is excited to offer the dramatic story of "Les Misérables - School Edition". Although the full version is still playing on Broadway, we are able to bring this version, which is only slightly shorter but every bit as impactful! We're thrilled to provide this opportunity for students to demonstrate what they can do in this emotional, life-changing, production. stageGR is full of crazy, new ideas and this opportunity will push the organization and students in excellence. We are going to do an entire production, including auditions and a performance in 36 HOURS! 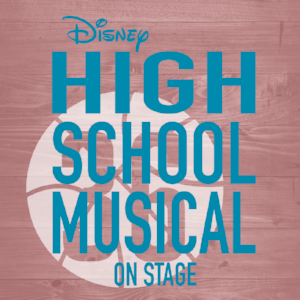 The weekend will start at 7AM on a Saturday and will end with a single 7:00 Sunday performance of the full scale two hour show of "Disney's High School Musical". Offered to 8th-12th grade students, they will be dedicated to learning lines, choreography, blocking and music. We picked a show full of energy and life that many of our students grew up watching to bring excitement to a fun weekend! New grads will join their high school peers to kick off a great summer season. They'll be putting on their Sunday shoes and diving right into the production of "Footloose - The Musical". Open to incoming 9th grade through Class of 2019 graduates. Our youngest stageGR friends, our performers going into 1st through 6th Grades will perform a beloved Magic Treehouse book series showcasing "Dinosaurs Before Dark KIDS". They'll bring the series to life through music and dance. Ending the summer, and Season 4, will be the full stage version of "Disney's Tarzan", performed by Middle School students swinging in to 6th grade and in to 9th grade. Be sure to follow us on Facebook or check back to our web site often for details about dates, venues, and auditions as they are announced. Newer PostCongratulations to the cast of Disney's "Camp Rock - the Musical!" Older PostRegistration for Summer 2018 is OPEN!